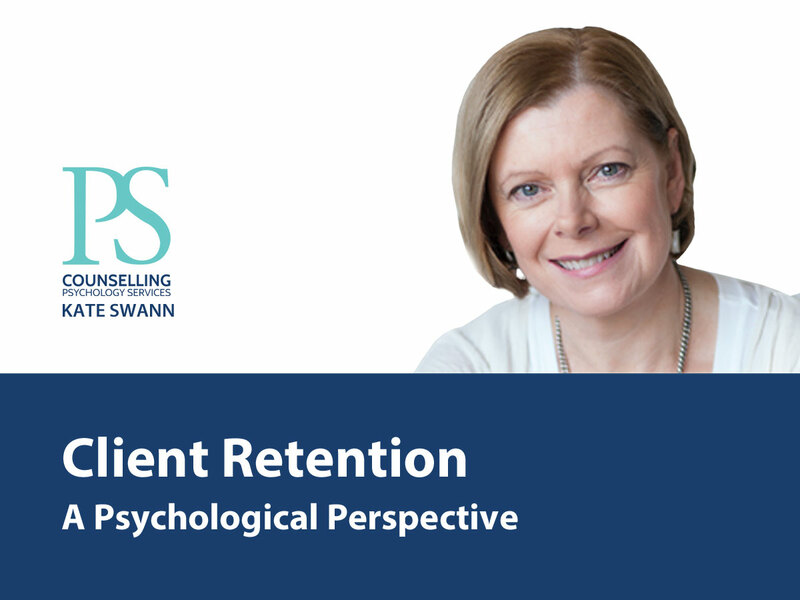 An eight-part guest post series by psychologist Kate Swann on how to keep your clients. 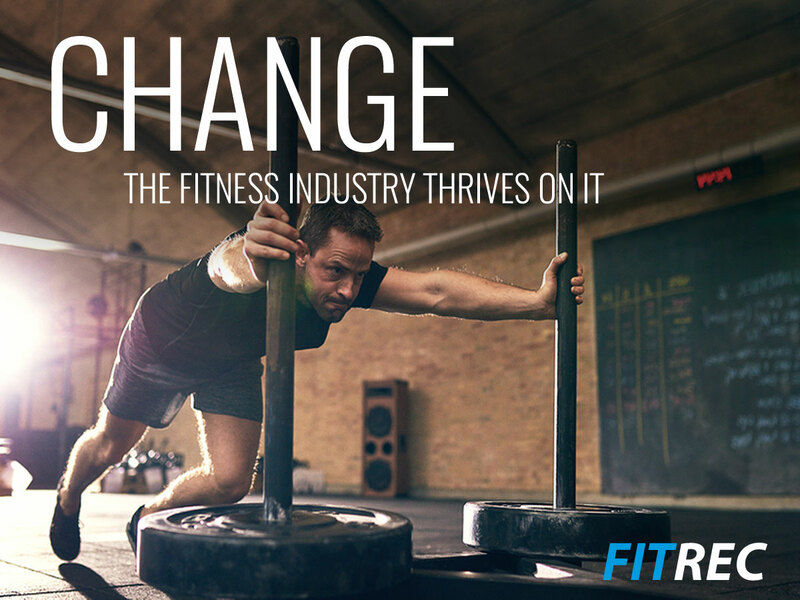 The HealthyPeople/FITREC blog is a leading source of information and insight for our industry. Click on the image to view all posts and Follow. 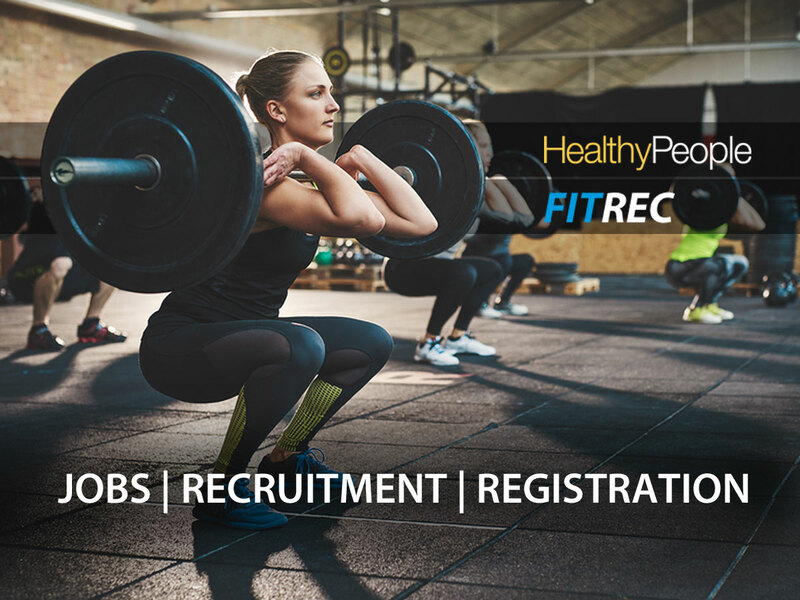 FITREC is fast becoming a registration service of choice for fitness professionals. It’s new and it differs significantly from previous providers. For some, a change in the status quo is hard. 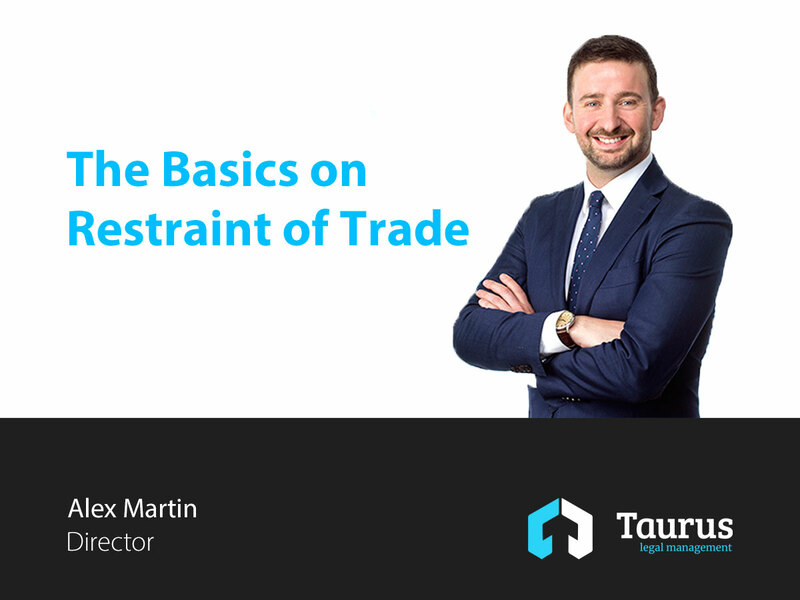 But the reality is, it’s change that underpins our industry’s growth. There are 3 keys ways to operate as a Trainer, here's a quick article to help you appreciate the differences. 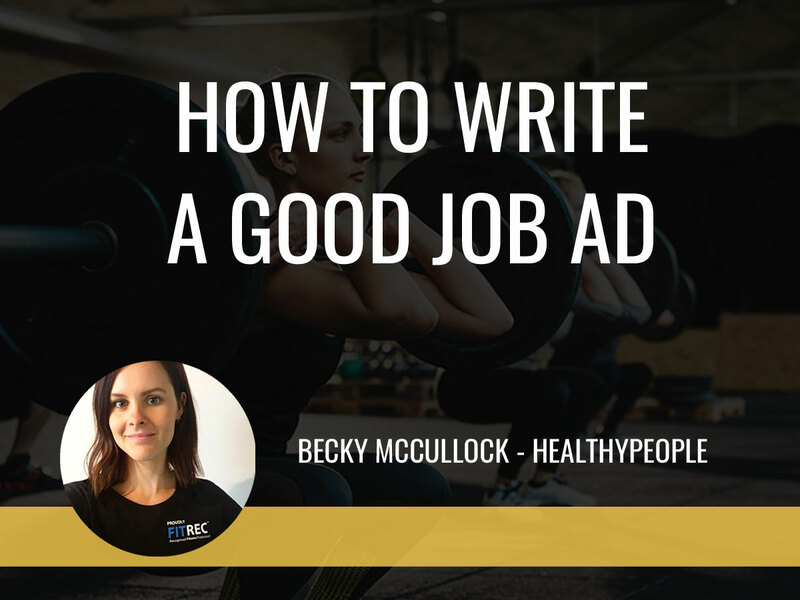 When looking for staff, the first interaction you'll have with a candidate is often via your job ad. As ever, first impressions count.